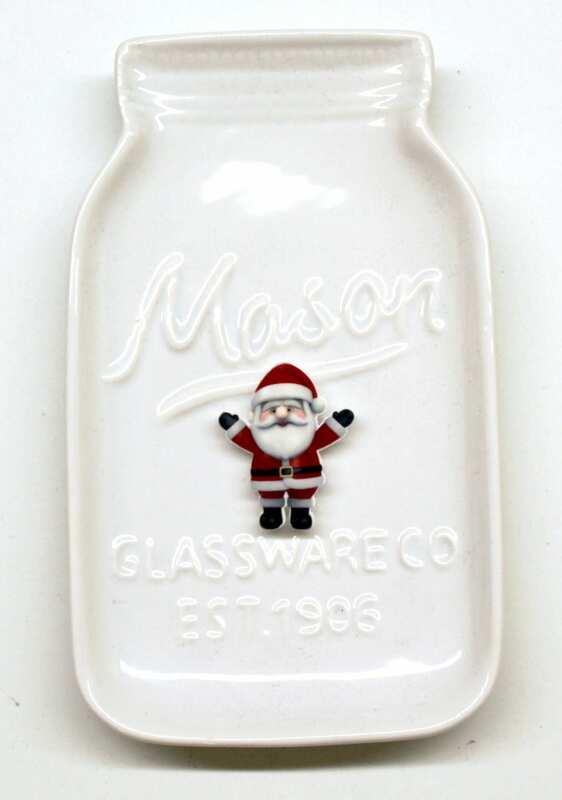 This adorable minder is a digital image on resin. It has 2 Rare Earth magnets which are super strong to park your needle when you are not using it. Photo #2 shows the size next to a quarter for scale. The color of the needle minder may be slightly different depending on your monitor. My mom is a big fan of this shop and she talked me into getting this cute Santa. I'm so glad I did! It's a great product--thank you! 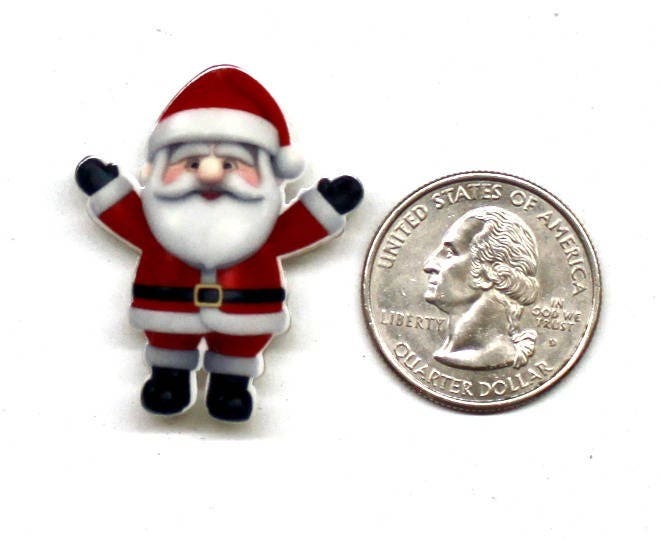 Adorable Santa needle minder! It was a pleasure dealing with this seller!